The renaissance drum is an has a long history as a military drum. The renaissance drum has one snare that creates the vibration when you struck the head with the sticks. There are two heads one is a bottom head and other is skin head. The snare is on the bottom side of the drum while the skin head has the tension that creates the sound. The renaissance style drum has a tension rim that holds the skin head in place, and the snare is on the bottom head. It is widely used for military marches, parades and historical processions. The renaissance drum is made from the solid timber with mulberry top and bottom rings and gives the heavier look.The Muzikkon renaissance drum is light weight and comes with two drum sticks and brass hook. This hook allows the player to hang the drum from a belt while playing the instrument. This is a low maintenance percussive drum and is resilient for long-term use. 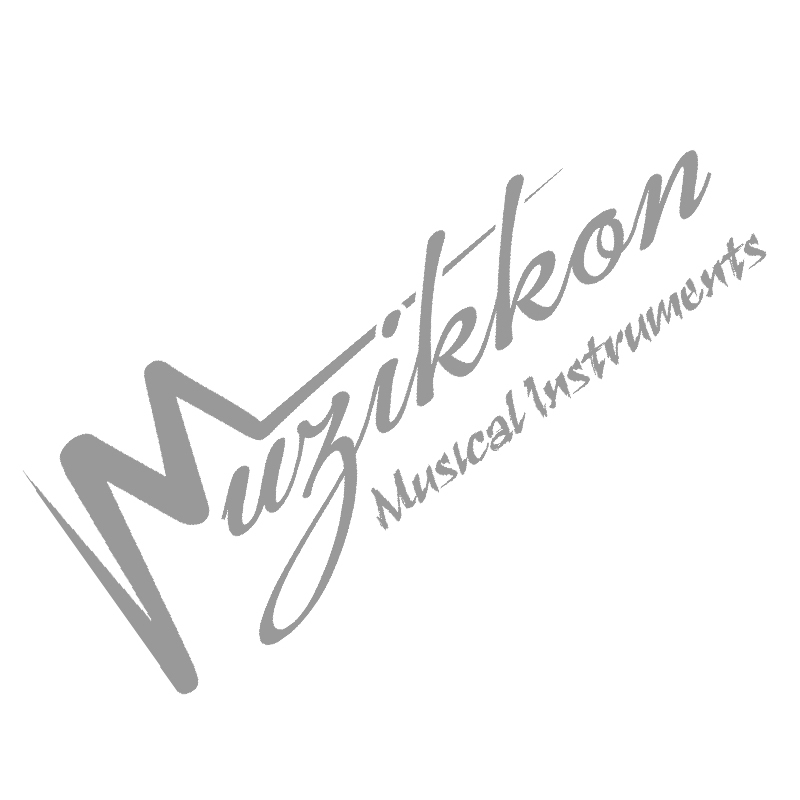 It is known for its utter sturdiness.The renaissance drum by Muzikkon is a great option for beginners and percussionists alike. The kit includes everything you need to play right away.